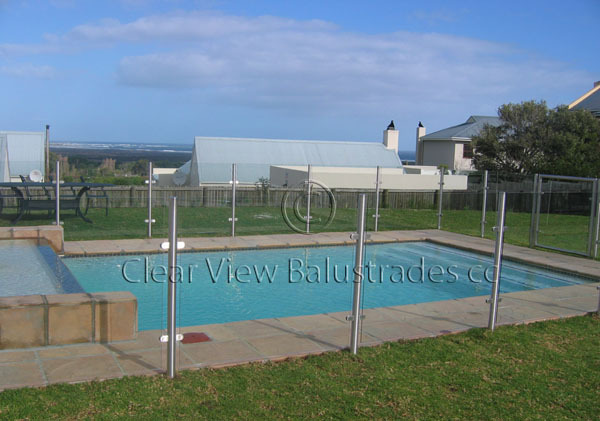 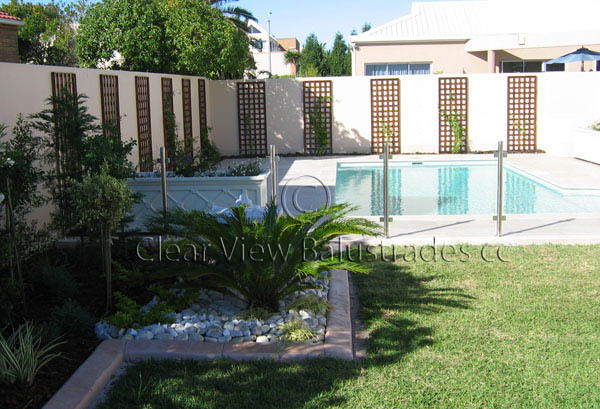 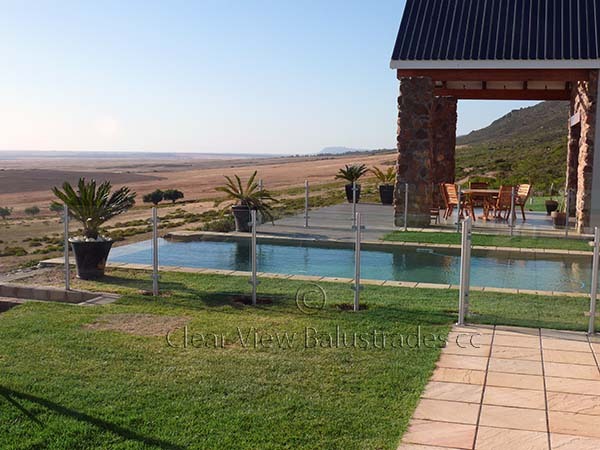 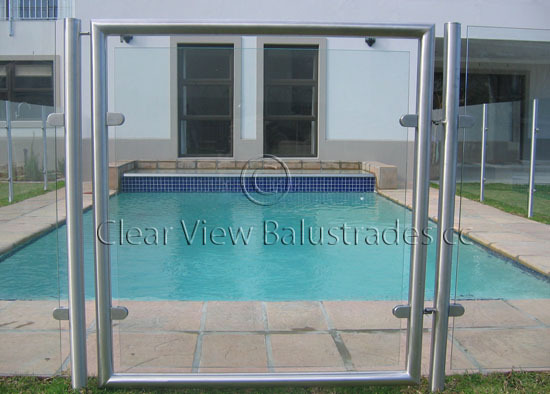 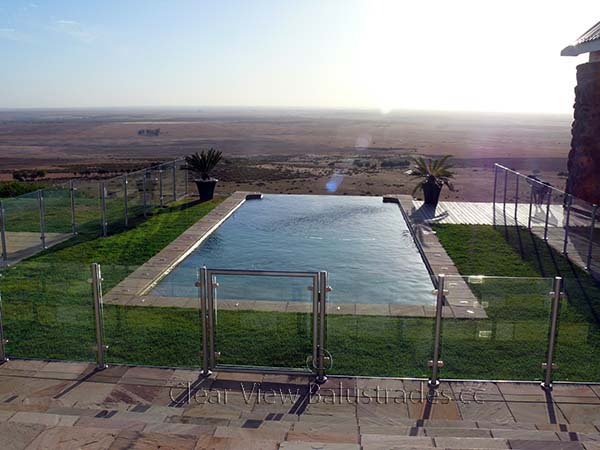 For peace of mind and security around the swimming pool terrace. 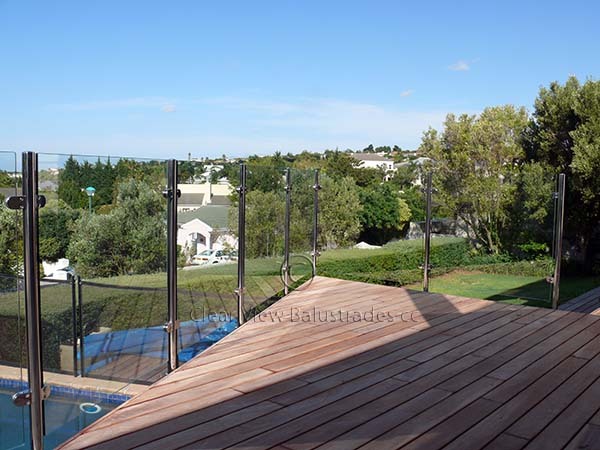 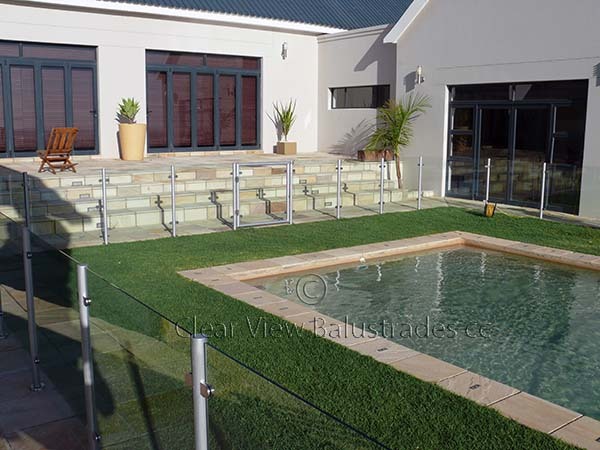 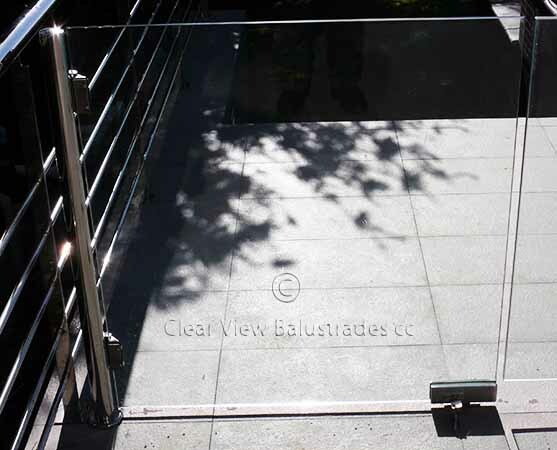 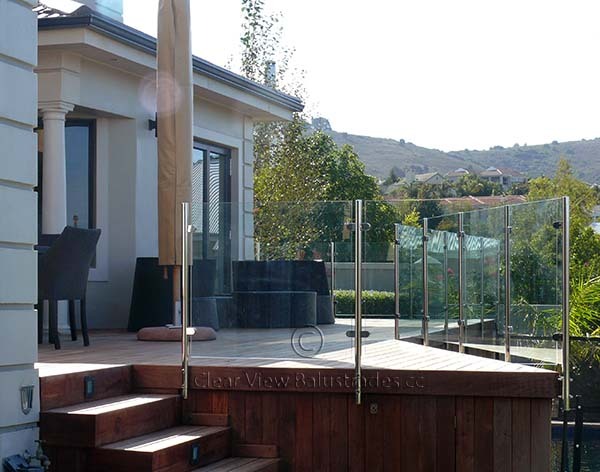 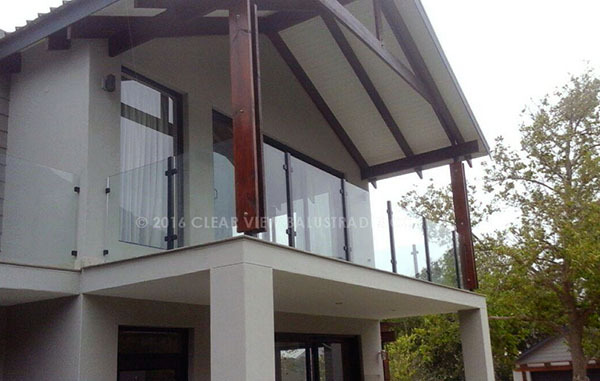 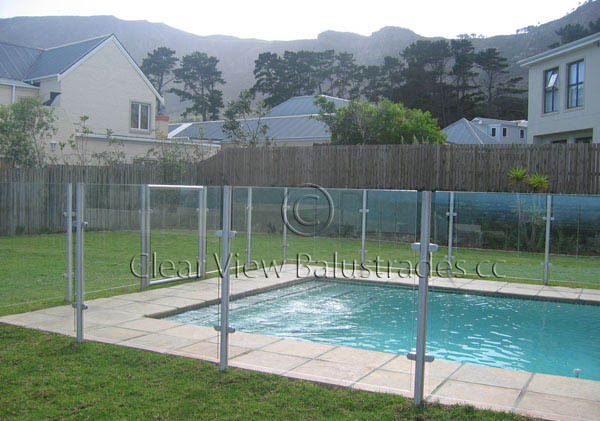 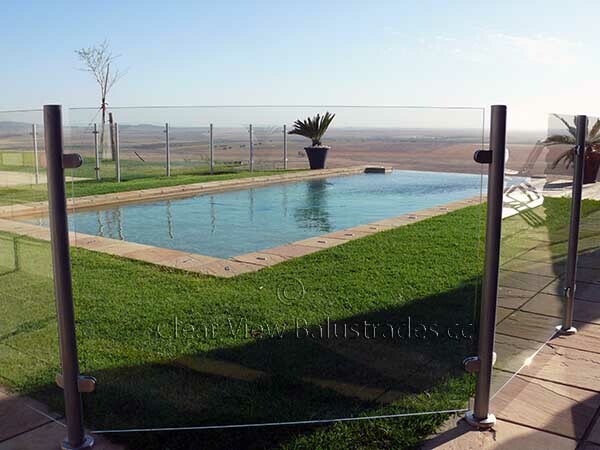 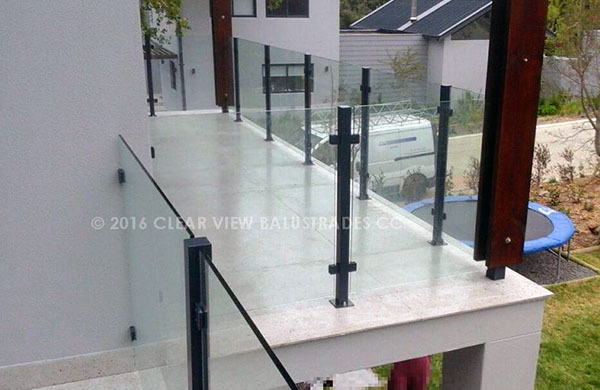 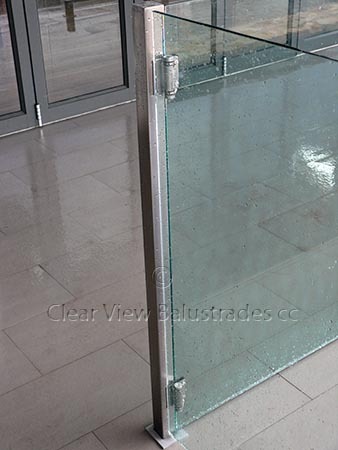 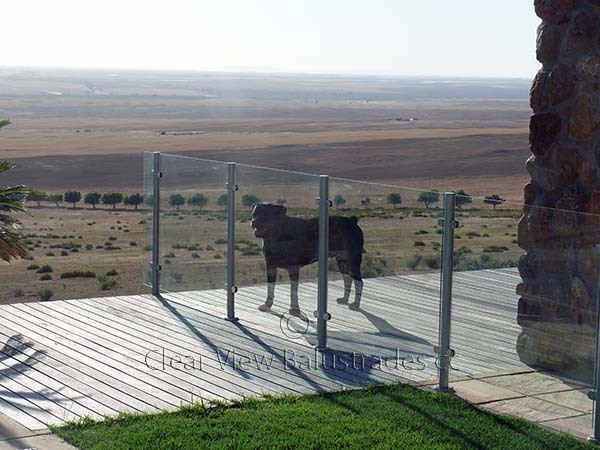 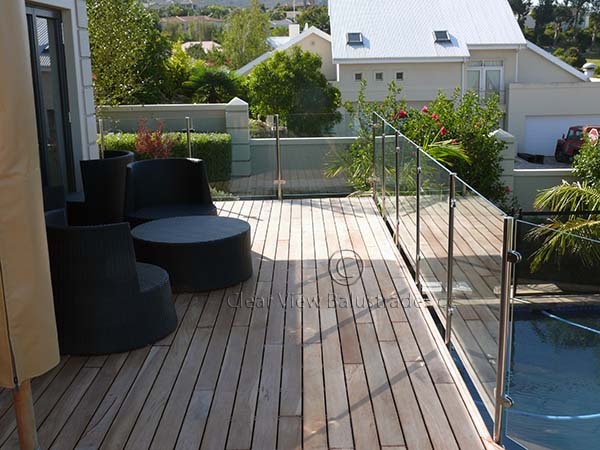 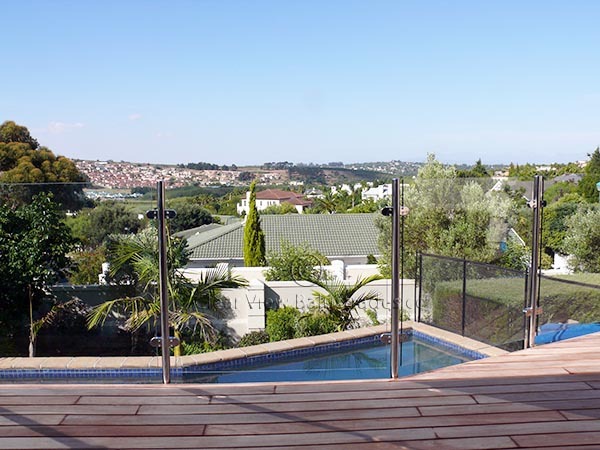 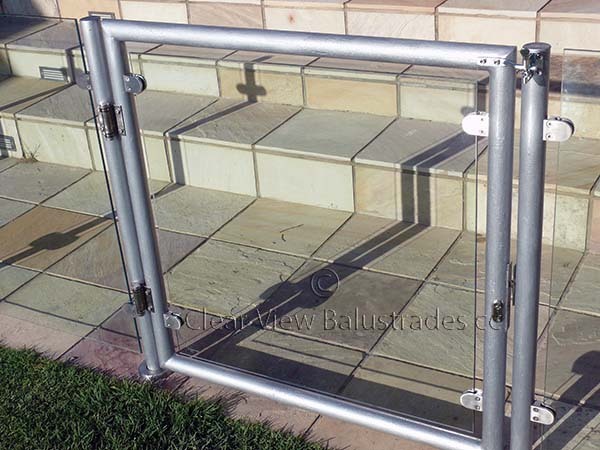 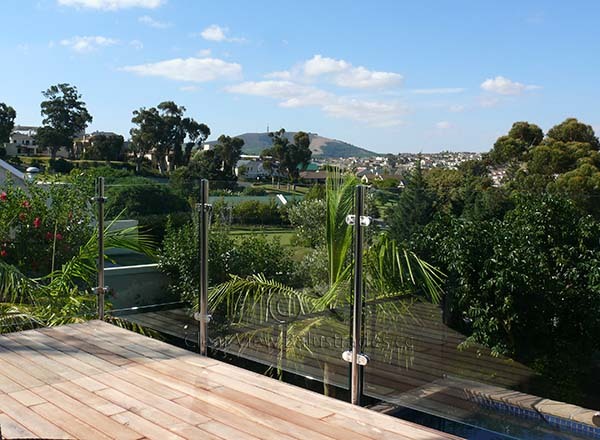 The Clifton glass fence is ideal for mounting on wooden decks, extending through the floor board and onto the supporting bearers. 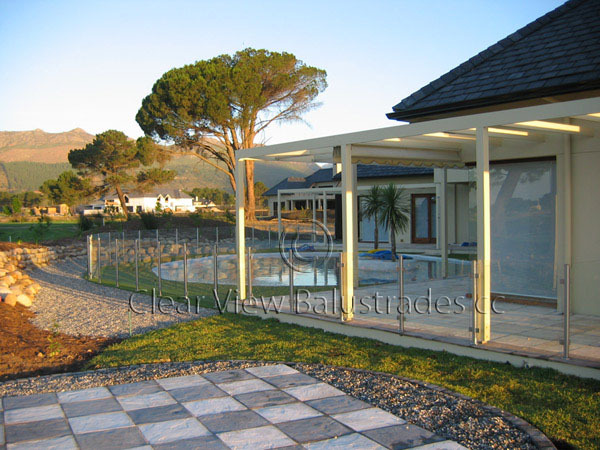 Please enquire with us so that we may meet your design criteria.